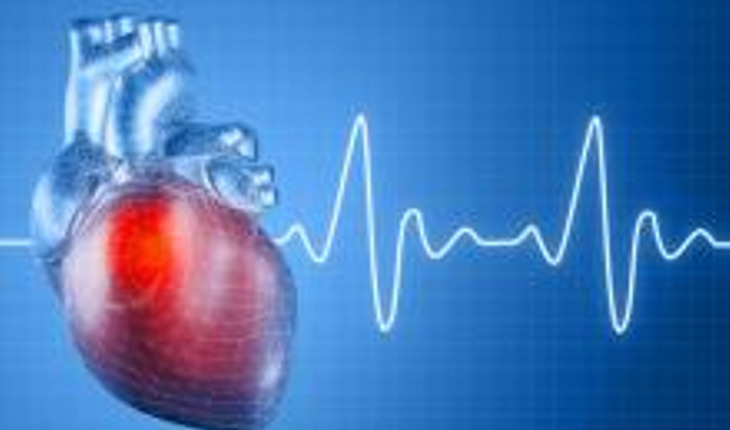 A release from the University of Calgary regarding the study notes that heart arrhythmia causes symptoms such as dizziness and fainting, or in severe cases, sudden arrhythmic death. The releases quotes senior author SR Wayne Chen, PhD as saying, "The calcium-sensing- gate mechanism discovered here is an entirely novel concept with potential to shift our general understanding of ion channel gating, cardiac arrhythmogenesis, and the treatment of calcium-triggered arrhythmias. These findings open a new chapter of calcium signaling and the discovery fosters the possibilities of new drug interventions."